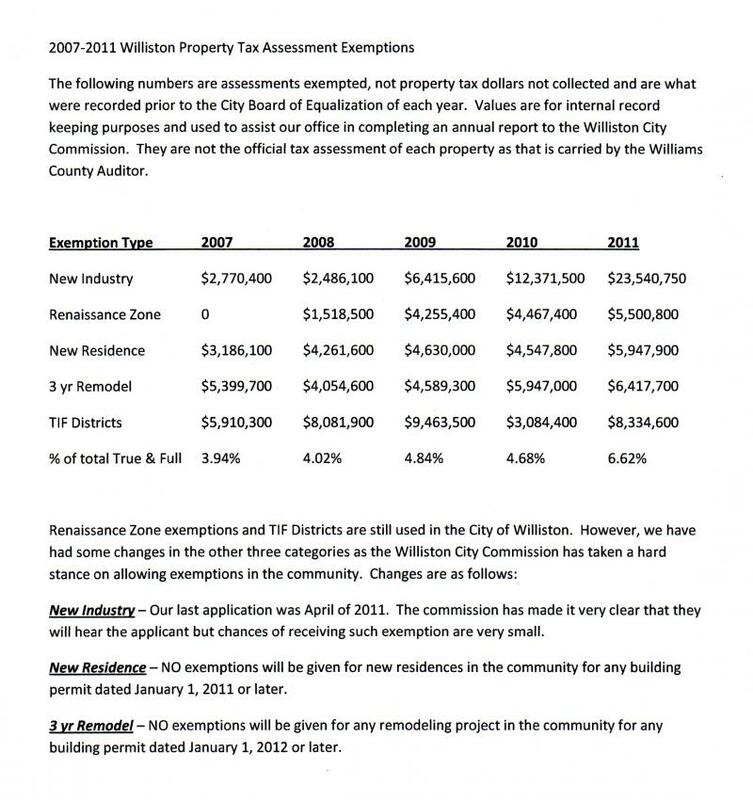 BBuz.biz - Do you really know how much of your tax dollars your local government is giving away? Do you really know how much of your tax dollars your local government is giving away? The State has $400,000,000 reserved propety tax relief. Just received 2/14/2014 from Shawn Gooch-Egge this summary from Williams County, the county where Williston ND is located. If you want alerts and updates on what your local government may be spending or giving away, sign up for my email alert, I know this is a controversial issue so if you do not want to leave your name that is okay, just put in your email, I will still keep you updated. No obligation to commit to my political viewpoints, this is for you to decide what is right for you.